Recent news, sorted by ascending dates. On November 22nd, in Santiago, the capital of Chile, at the witness of Chinese President Xi JinPing and Chilean President Michelle Bachelet, Prof. Jun Yan, Director General of National Astronomical Observatories, Chinese Academy of Sciences (NAOC), and Mr. Jorge Tabilo Álvarez, President of the Catholic University of the North (UCN) signed a Memorandum of Understanding (MOU) to jointly develop an Astronomical Observational base in Chile. Due to its outstanding astronomical climate, and the steady support of its government, Chile is a key site for international astronomy research. Over the last few decades, several foreign interests, such as the U.S.A., Japan, and the E.U., have developed observational facilities in the country. The Ventarrones site (VTRS), which belongs to the Catholic University of the North, has been subject to detailed investigation and comparison by the Chinese Academy of Sciences South America Center for Astronomy (CASSACA) and is considered as an excellent site for astronomic observations. The site is located in the famous Atacama Desert, about 1200 KMs north from Santiago, and is at an altitude of 2900 meters. The VTRS site was previously selected as a candidate site for the European Southern Observatory’s (ESO) 39 meter European Extremely Large Telescope (E-ELT, in construction), and its sky quality and conditions have been evaluated and positively confirmed by world-class institutions. In order to promote scientific developments in the field of observational astronomy and related sciences and technology, and to strengthen the collaboration and communication of scientists, engineers, and students between the two countries, NAOC and UCN have agreed to form a bilateral partnership to develop the VTRS site into a world-class scientific research base for observational astronomy. The site is also expected to play an important role in the scientific outreach and education. This event marks the second time these parties have signed a MOU witnessed by both their respective heads of state, the first being the attendance of Chinese Premier Li Keqiang and the Chilean President in the signing ceremony of China-Chile Joint Astronomical Data Center in 2015. The MOU is also a highlight of and a major milestone in CASSACA’s past three years of work, after its foundation in Chile since 2013. Dr. Jun Yan，the Director General of NAOC, specifically pointed out that developing an observational base in Chile is a strategic step that has been carefully considered by the scientific community, based on the long-term plan for China’s development in the field of astronomy. The official signing of the MOU and its gradual implementation will enable China for the first time to have a world-class site overseas by means of joint development. 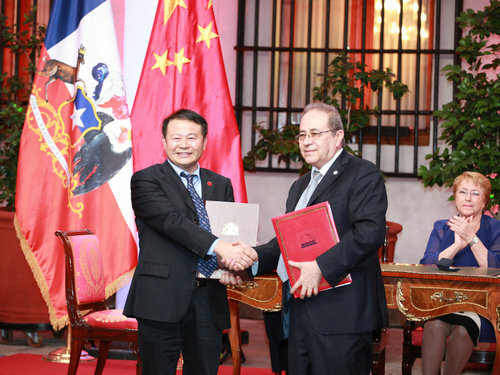 This will be of great significance to the development of astronomical observation and techniques in China, and it will further promote cooperation and communications between China and Chile in the field. The news that NAOC and UCN will collaborate to develop astronomical observatories in Chile has attracted strong interest in the local community and media. The idea of constructing future observatories in this kind of collaborative way is supported by the Chilean government and local astronomers, who are optimistic in regards to the future development of the project. One major media outlet in Santiago prepared a special report on the signing of the agreement, pointing out that this is a milestone in China’s development of astronomical observations in South America. Dr. Cameron, the director of ESO (Chile), commented in a congratulatory letter that this collaborative approach is an “excellent choice” for China. He also expressed willingness to provide assistance for the future development of the VTRS site. Dr. Tieniu Tan, Vice President of Chinese Academy of Sciences (CAS), visited Chile from May 6th to 8th, 2016, as invited by the Chilean Comisión Nacional de Investigación Científica y Tecnológica (CONICYT), the University of Chile and the Chinese Academy of Sciences South America Center for Astronomy (CASSACA). 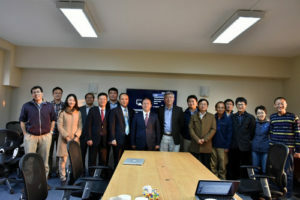 Dr. Xiaoyu Hong (Director General of Shanghai Astronomical Observatories, CAS), Xiaoou Chen (Commissioner of Science and Technology, Chinese Embassy in Chile), Zhong Wang (Director of CASSACA), Wei Wang (Deputy Director of CASSACA) and Dr. Meng Su (MIT) accompanied his visit. In the morning of May 6th, Dr. Tan met the new CONICYT director Dr. Mario Hummuy and Chilean Senator Dr. Guido Girardi. They discussed potential collaborations between the two countries in astronomy and other aspects of science and technology. Afterwards, Dr. Tan visited the China-Chile Astronomical Data Center (CCADC) and offered his suggestions for its long-term development. CCADC is the first major collaborative project led by CASSACA. Its aim is to enable Chinese and Chilean astronomers to better process astronomical data obtained from large telescopes. In the afternoon, Dr. Tan visited the Department of Astronomy at the University of Chile. There, he expressed gratitude to director Dr. Guido Garay for the department’s help in the development of CASSACA and discussed future plans for the Center. Dr. Tan then visited the CASSACA office and was introduced to its staff and researchers. 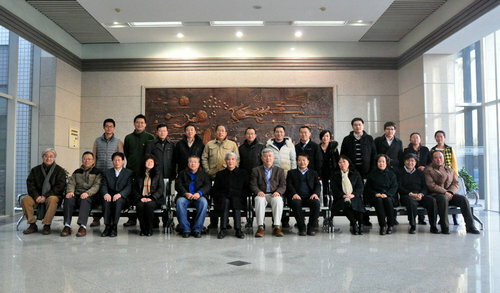 Dr. Tan applauded the significant achievements of CASSACA during the past three years, and he encouraged the staff in their efforts to build international scientific cooperation, to drive cutting edge astronomical research, and to develop the Center as a platform for China-Chile collaborations in astronomy and other areas of research. In addition, Dr. Tan met the Chinese Ambassador in Chile, Mr. Baorong Li, and the President of the Chilean Academy of Sciences, Madam Maria Teresa Ruiz, and exchanged ideas with them regarding China-Chile collaborations and CASSACA. On May 7th and 8th, Vice President Tan went to northern Chile to visit the Atacama Large Millimeter/sub-millimeter Array (ALMA), which is assembled on a 5,060 meter-high plateau, as well as three telescopes dedicated to Cosmic Microwave Background (CMB) research. These were the Atacama Cosmology Telescope (ACT), the Cosmology Large Angular Scale Surveyor (CLASS), and the POLARBEAR telescopes, all of which are assembled on a 5,200 site nearby. Together, these facilities represent the state-of-the-art science and technology in radio astronomy and are the results of a wide-range of international collaborations. Dr. Tan’s visit is among the first that CAS leaders made to the 5,000+ meter sites in Chile. ALMA is an astronomical interferometer of radio telescopes built collaboratively by several institutions from Europe, the United States and East Asia. 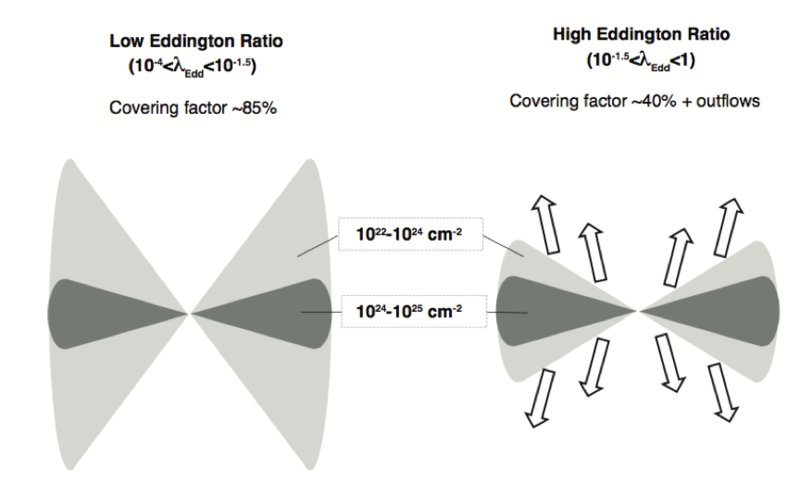 It consists of 66 12-meter and 7-meter diameter radio telescopes, observing at millimeter and submillimeter wavelengths, with a resolution of up to 0.01 arcsec. 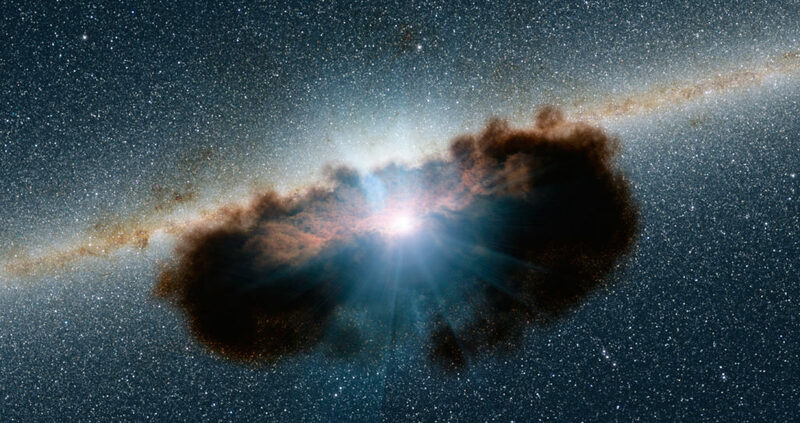 ALMA is expected to be able to provide insights on star birth during the early universe and detailed imaging of local star and planet formation. ALMA is located in the Atacama Desert of Northern Chile, on the Chajnantor plateau. The location is one of the driest sites in the world and very suitable for mm and submm observations. After about 15 years of construction, costing US$1.4 billion, ALMA began full operation in March 2013. The observatory has since attracted close attention from astronomers from all nations and led to various new scientific discoveries. 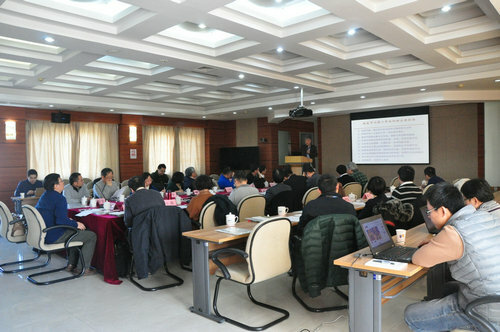 On December 18, 2015，the Council Meeting of the Chinese Academy of Sciences South America Center for Astronomy (CASSACA) was held in National Astronomical Observatories, Chinese Academy of Sciences (NAOC). 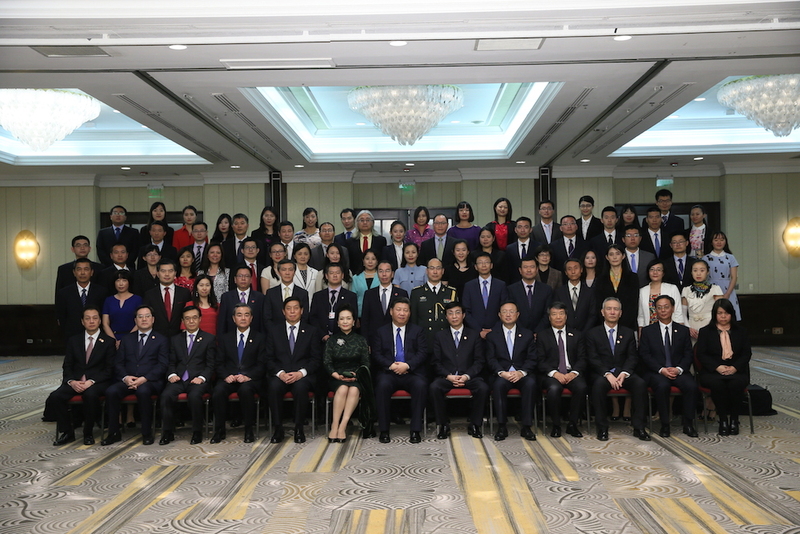 Prof. Zhongli Ding, Vice President of CAS & Director of the Council, attended the meeting and gave important suggestions and guidance to CASSACA. There are more than 30 attendees coming from CAS administration divisions, the institutes in CAS Observatory system and Universities. Prof. Zhong Wang, Director of CASSACA, reported the overall progress and achievements of the Center obtained in 2015. Prof. Jiasheng Huang, Chief Scientist of CASSACA, specially introduced the progress in research and scientific programs in the past. Then the Council gave full affirmation on the achievements and progress by the Center. The Council gave practical guidance and suggestions to the Center’s development and future plans. Two new members were approved to join the Council. CASSACA has achieved remarkable results and progress in the past, over its collaborations with Chilean institutions and scientists, on the scientific researches, programs and projects. Especially, the CASSACA set up the China-Chile astronomical data center with cooperation with Universidad Tecnica Federico Santa Maria of Chile and Huawei company of China. 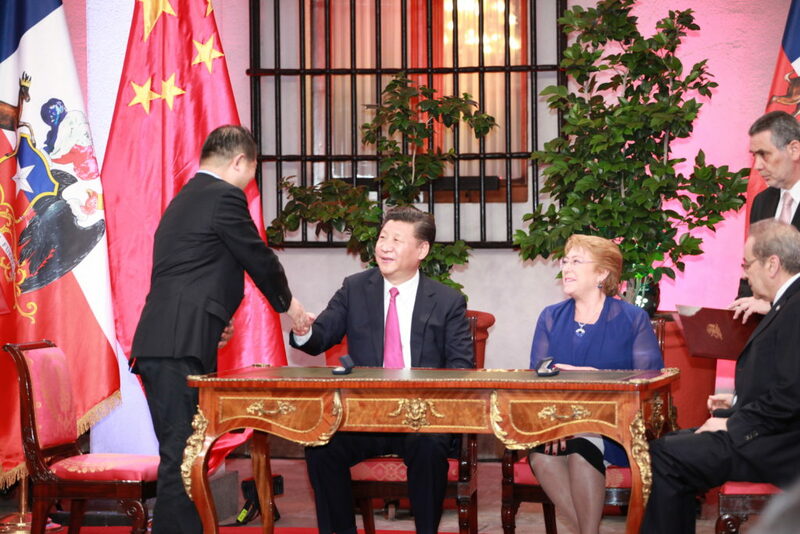 Prime Minister Keqiang Li and Chilean President Michelle Bachelet witnessed the signing ceremony of the data center in May 2015. The system run stably and went into the stage of software debugging and commissioning since November 2015. CASSACA was set up in 2013 and has been playing an important role on the international collaborations in Astronomy between China and Chile together with other South America countries.